The Praxis Project writes to urge the Commerce Department to remove the question on respondent citizenship status from the 2020 Census form. Including an untested, controversial question will undermine the quality and accuracy of the Census in communities across the country. The Census Bureau's own Chief Scientist warned of lower response, higher costs, and a less accurate Census if the citizenship question is included. Including a question regarding citizenship status puts the Census at grave risk of a significant undercount, especially among hard-to-reach groups that already are fearful of answering government surveys, according to the bureau's own research. The current climate of deportations and tearing families apart will have an extreme chilling effect on participation in the important process of counting all the residents in our country. Moreover, the Census Bureau’s plans to digitize the Census will likely exacerbate past years’ undercounting of residents living in areas with high levels of disinvestment: areas that tend to be populated predominantly by non-whites. This undercounting will in turn impact already-stressed social determinants of health if the resulting misleading numbers are used as the basis to provide and support services to our nation’s most vulnerable residents - including access to critical health care, early childhood and educational equity, opportunities for employment, safe and affordable housing, transportation, and more. We know that health inequities continue to persist in areas with high disinvestment: the same regions expected to face the highest impact of the citizenship question. Instead of creating further barriers to health, the Commerce Department must ensure that we move forward with data-informed policy-making and provide the accurate counts our legislators need to ensure services are provided to the areas needing the most support. As just one example, in FY 15 over $4 billion was appropriated by the Congress to the Department of Health and Human Services (DHSS). 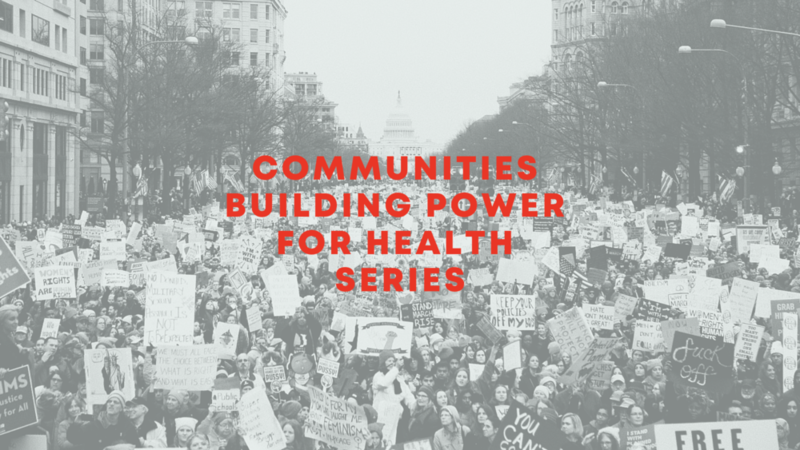 Based on the Census count, these funds specifically expanded access to comprehensive, quality healthcare for communities with high levels of disinvestment and that were experiencing the largest health disparities. Undercounting populations with the greatest need would surely undermine ongoing DHSS objectives and decrease the gains made by previous funding rather than optimize health towards broader socioeconomic stability and growth. With clear scientific evidence that including a question on citizenship will lead to undercounting, it is unacceptable that our government is deliberately considering making hundreds of thousands of hardworking, tax-paying residents invisible. We join numerous state governments and civil rights agencies in calling for a rescission of this question from the Census. The public should not be asked to answer, or pay for, a Census that does not meet scientifically sound standards, in order to achieve partisan, political goals. Instead of affirming the humanity and dignity of our nation’s residents, the inclusion of this blatantly discriminatory question leads us back to a time when it was acceptable to value only three fifths of a person. This is not greatness, this is immoral.